WE URGENTLY NEED YOUR HELP TO RESPOND TO THE DESPERATE NEED AROUND THE WORLD. At this very moment, drought is forcing people to abandon their homes in the Horn of Africa, while monsoon flooding is sweeping through Nepal and Bangladesh. Meanwhile, islands in the Caribbean are beginning to recover following two powerful hurricanes. Right now, our teams are stretched across the globe – operating in Bangladesh, Cameroon and the Caribbean, as well as responding to the conflict in the Syrian region and Iraq. In this busy time, our resources are severely limited. We rely on our incredible supporters to fund our vital work providing shelter in times of disaster and go where the need is most desperate. We’re impatient to respond – wherever we’re needed in the world – but we need your help. Since the end of August, thousands of families have been crossing the border into Bangladesh to escape sectarian violence in Myanmar’s Rakhine state. Over 500,000 people have entered Bangladesh over the past month. Families are extremely vulnerable, having experienced severe trauma and are entirely reliant on the humanitarian community for basic necessities such as food, water, shelter and protection. 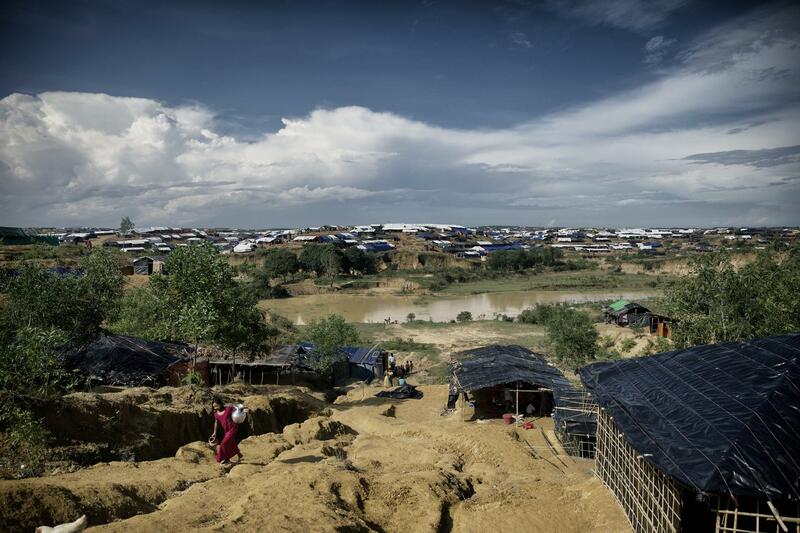 Bangladesh cannot cope with the Rohingya crisis alone, especially since the country has been hit by severe flooding since the Monsoon season started in June. At its worst, more than a third of the land was submerged. We have teams working hard with Rotary contacts, authorities and other aid organizations to understand how we might be able to help those who have lost everything. Read more about our response. In early September, Hurricane Irma caused devastation in the Caribbean. Less than two weeks later Hurricane Maria made landfall, bringing with it a new wave of destruction. 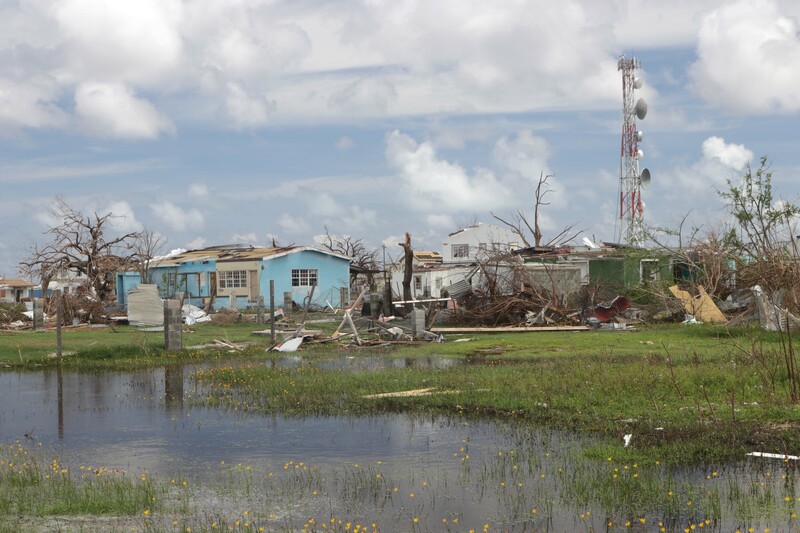 Our teams in the Caribbean are working with several humanitarian organizations on the complex task of evaluating need and delivering emergency shelter to the families that desperately need it. We are currently coordinating the provision of aid across six countries, including Antigua and Barbuda, the Dominican Republic, Dominica and the British Virgin Islands. Read more about our response.